At GTC Europe in Munich, Germany this week, NVIDIA and Volvo cars announced that the Swedish automaker has selected the NVIDIA DRIVE AGX Xavier computer for its next generation of vehicles. 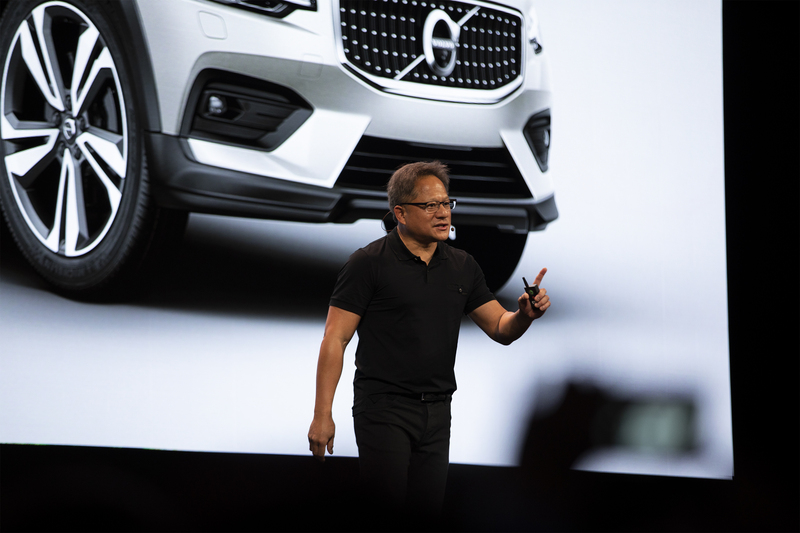 “As a world leader in safety technology and innovation, Volvo understands there is a direct connection between safety, comfort and the computing capability inside the vehicle,” said Jensen Huang, NVIDIA founder and CEO. The companies are working together on automated driving capabilities including on integrating a 360-degree surround perception and a driver monitoring system. 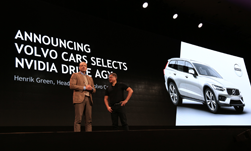 The platform will also enable Volvo to integrate new connectivity services such as, energy management technology, in-car personalization options, and autonomous drive technology. 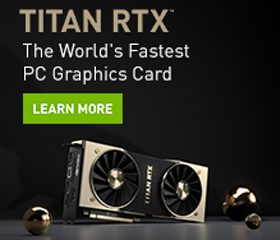 The NVIDIA DRIVE AGX platform incorporates the NVIDIA Xavier system-on-a-chip, the world’s first processor built for autonomous driving.